The Oso Sweet features a classic Ken Onion design, but with a tasty twist—a handle of injection molded glass-filled nylon with a distinctive ‘scales’ pattern. 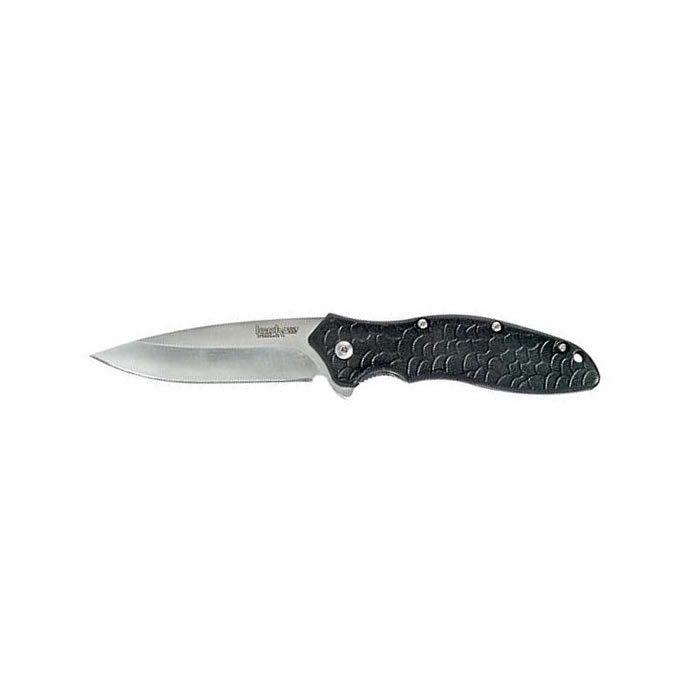 The Oso Sweet offers a blade of high-quality AUS6A stainless-steel for toughness and edge retention. The Oso Sweet features the patented SpeedSafe® assisted opening system for smooth, easy opening. This one-handed, index-finger opening design makes the knives easy to deploy—for both left and right-handed customers. A locking liner ensures the blades stay securely in place until the user closes it. Also, the Oso Sweet includes a reversible pocket clip for tip-up or tip-down carry options. Perhaps best of all, the Oso Sweet is value priced, so it’s easy to add them to your collection. 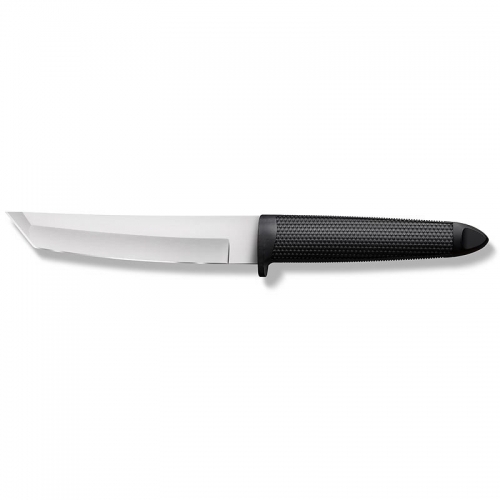 Knife users who appreciate good looking, hardworking knives, a Ken Onion SpeedSafe® design—and a great price—are sure to want to add both the Needs Work and the Oso Sweet to the menu. 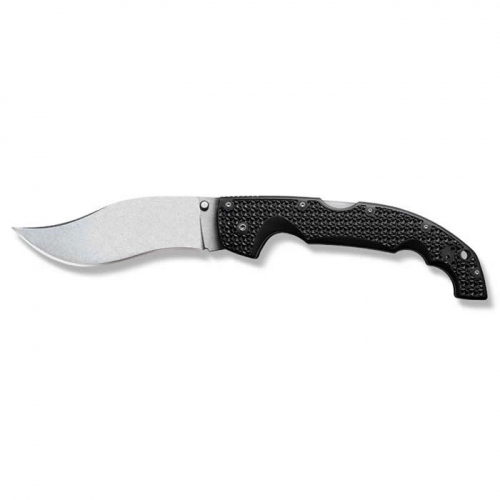 Steel: AUS6A stainless-steel Handle: Black injection-molded glass-filled nylon Lock: Liner lock Liner: 410 stainless-steel Blade: 3-1/2 in. (8.9 cm) Closed: 4-3/8 in. (11.1 cm) Weight: 4.2 oz.